After Valentine’s Day, there may be many newly engaged couples out there. If you popped the question yesterday, congratulations (we’re assuming they said “yes” too)! Every year, members come to the Credit Union for loans for a variety of reasons. 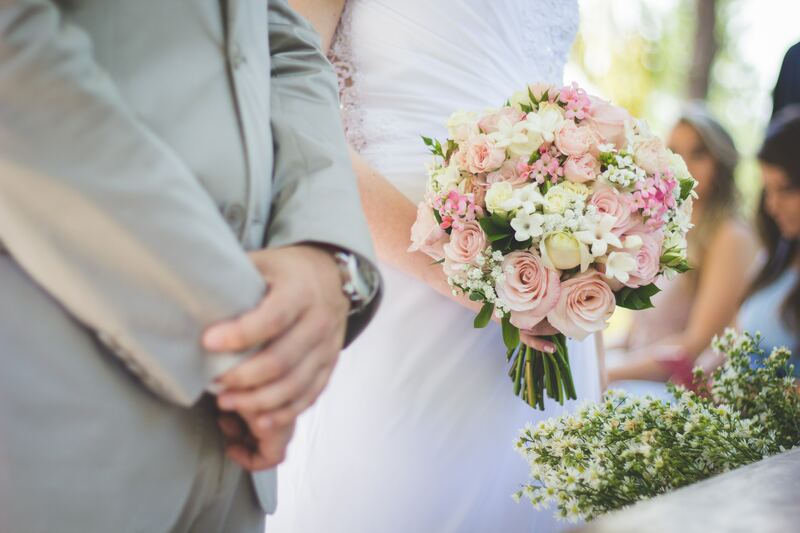 With the average UK wedding in 2017 costing a whopping £27,161 (according to The Independent) it’s no wonder people are looking for a loan to help to spread the cost. Of course, as a Credit Union we know how important it is to save. We still believe saving is always the best way of financing something, however we understand that it’s not always possible. In 2017, we helped to fund 187 beautiful weddings! Not only would we like to say congratulations to every single one of you who got married, but also to say thank you for choosing the Credit Union to help you with your big day. Without members borrowing from the Credit Union, our dividend rates would not be as competitive as they have been. Are you starting to get prepared for your big day? If you’re looking at options, you may want to look at our Member Loan. Depending on your budget, you can use the loan calculator to see how much your repayments would be. Remember that we don’t charge representative APR on any of our loans, meaning the rate you see IS the rate you get, regardless of credit score. For more information feel free to look at our Member Loan page, or if you have any specific questions about our loans you can always call a member of our team on 0161 741 3160.